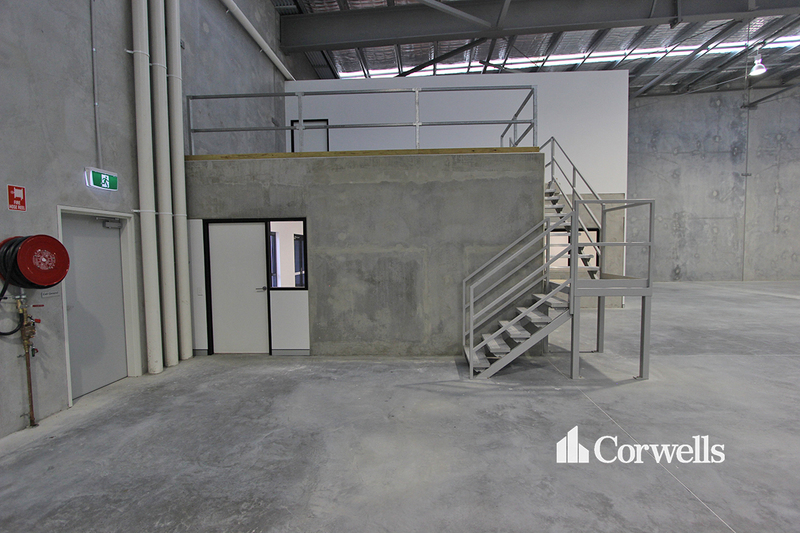 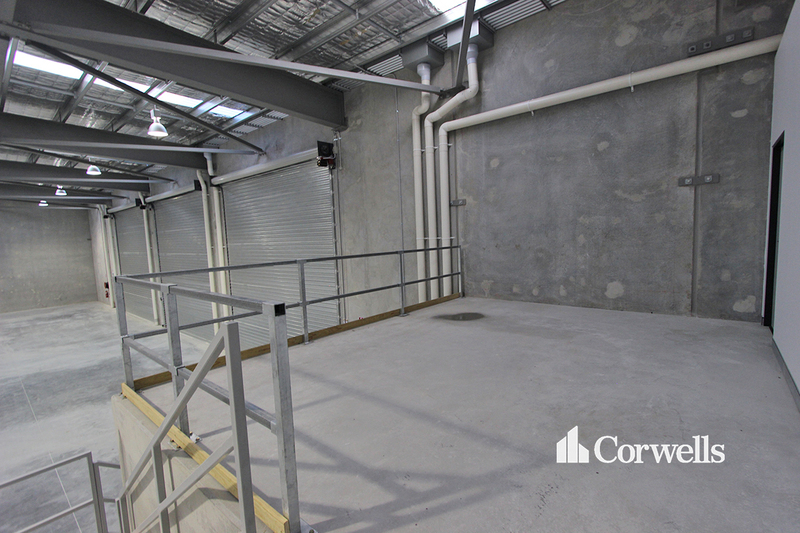 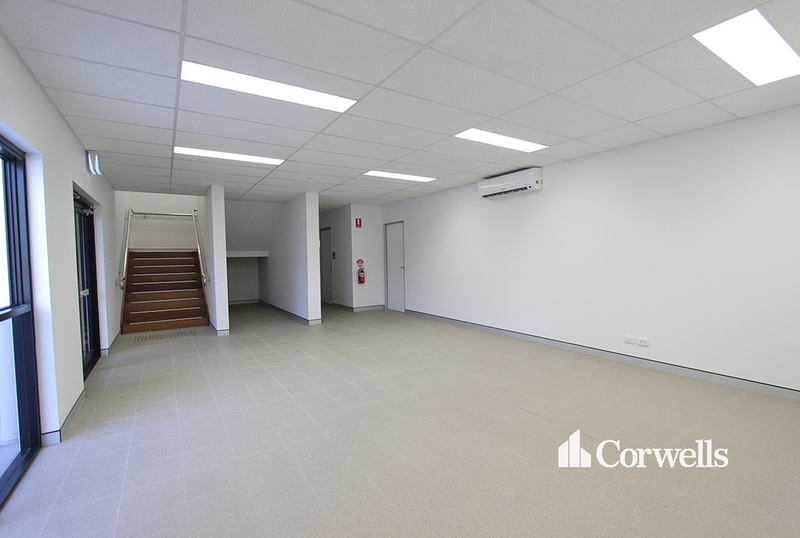 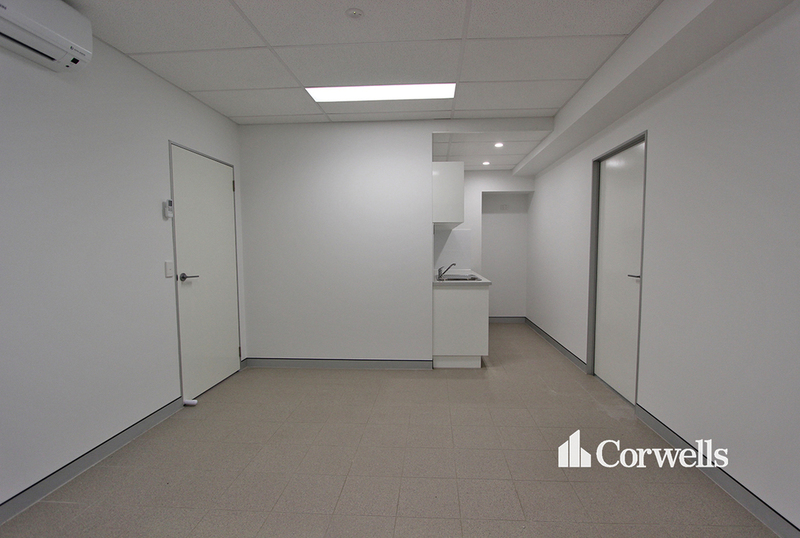 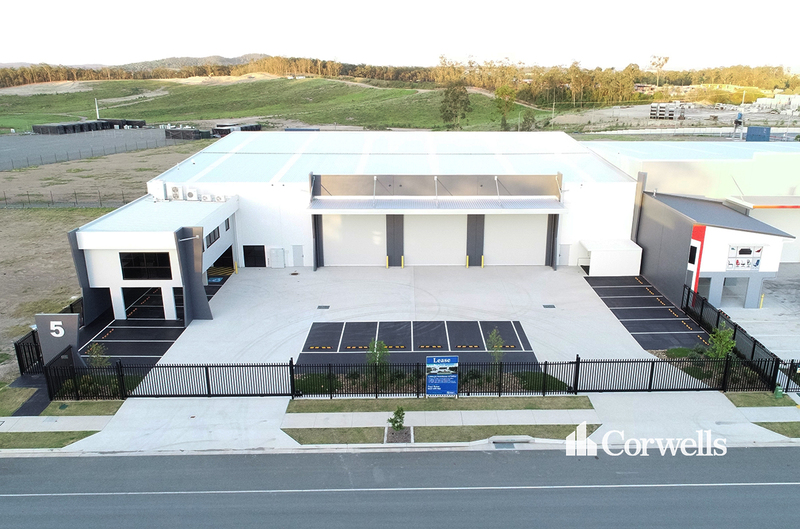 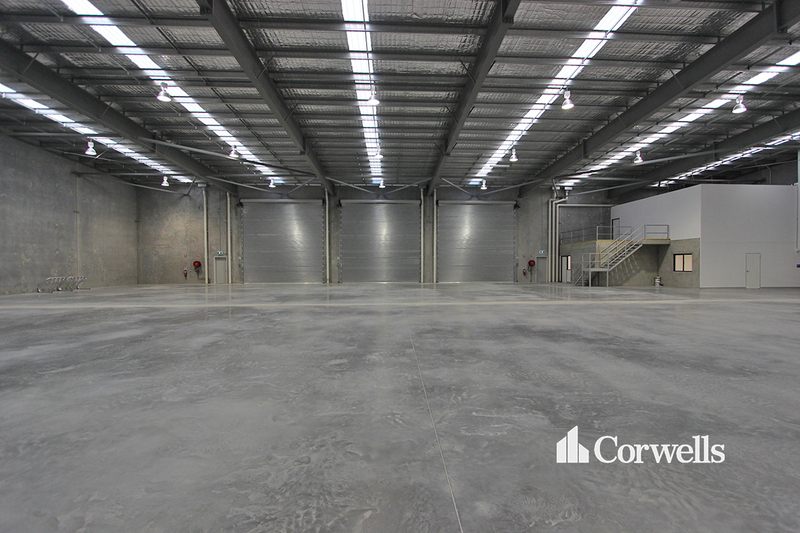 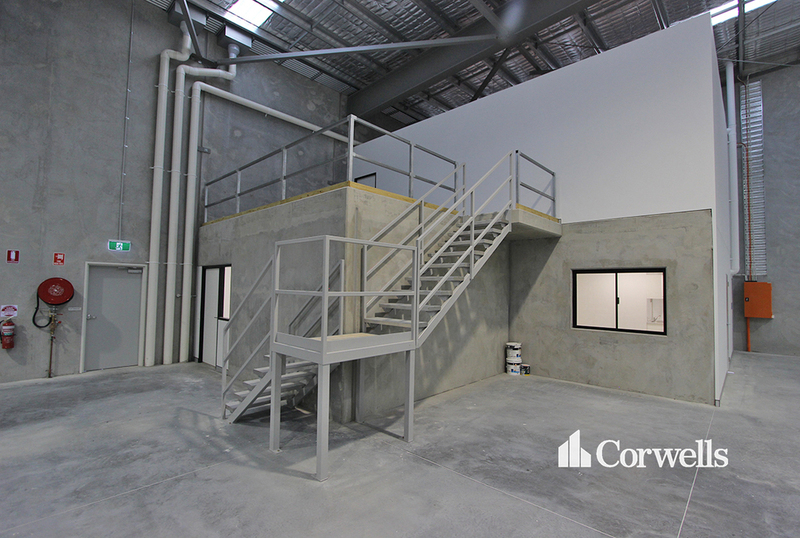 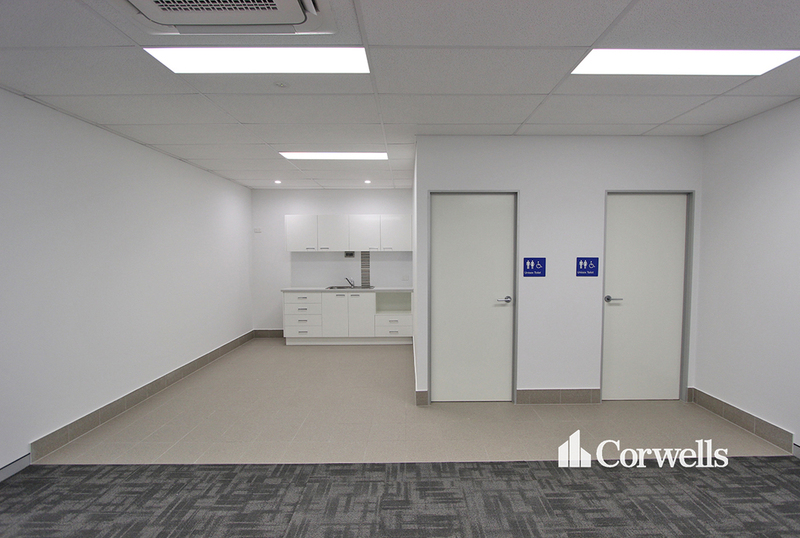 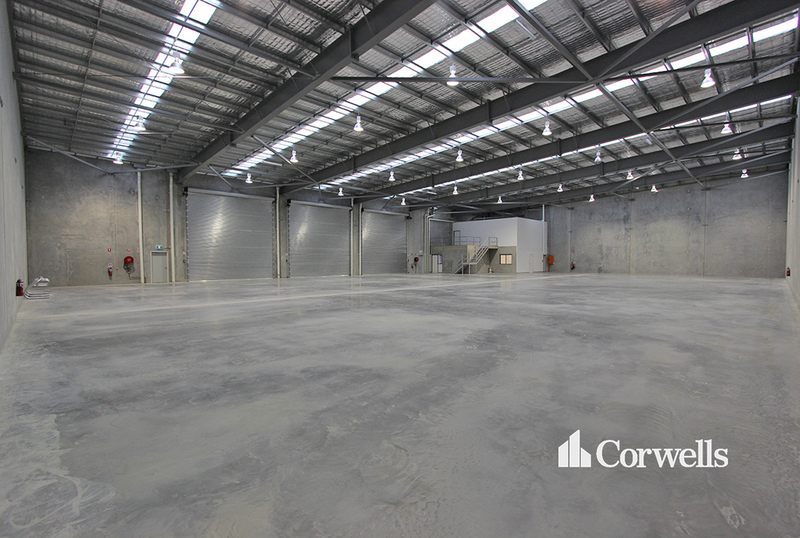 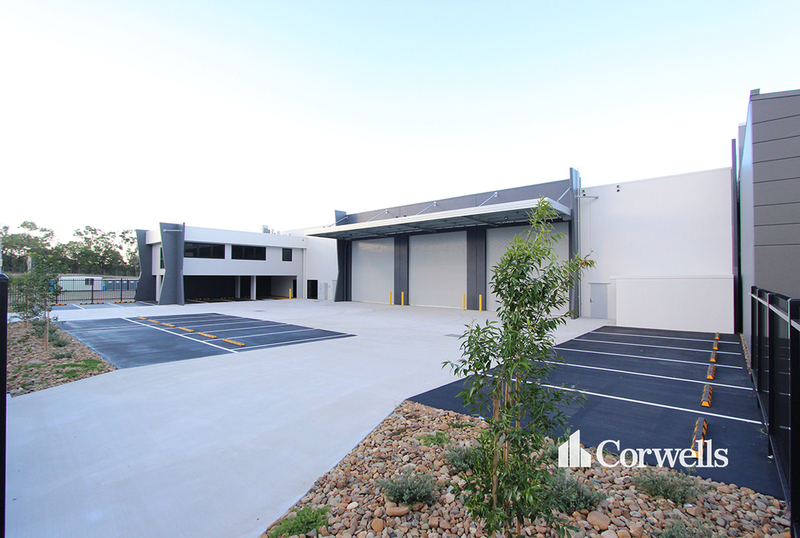 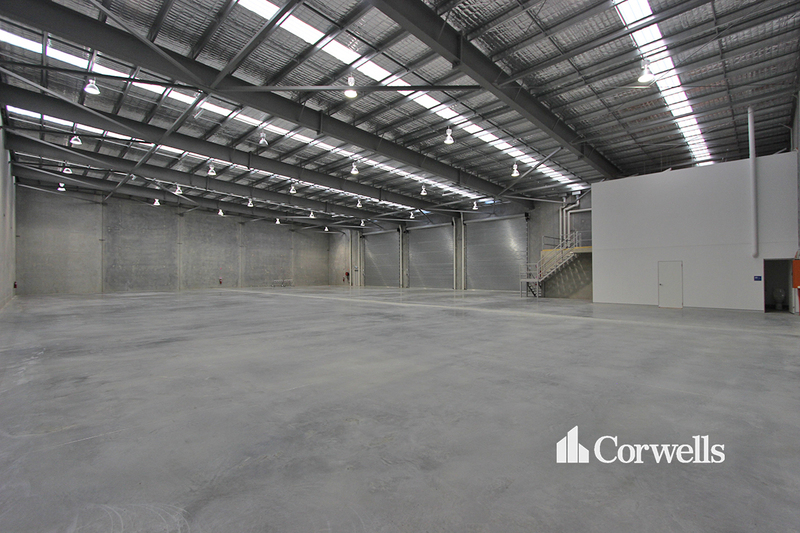 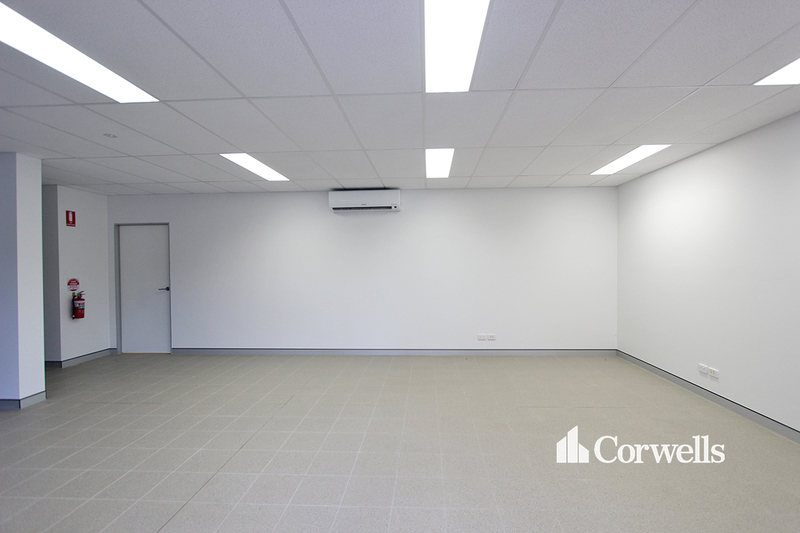 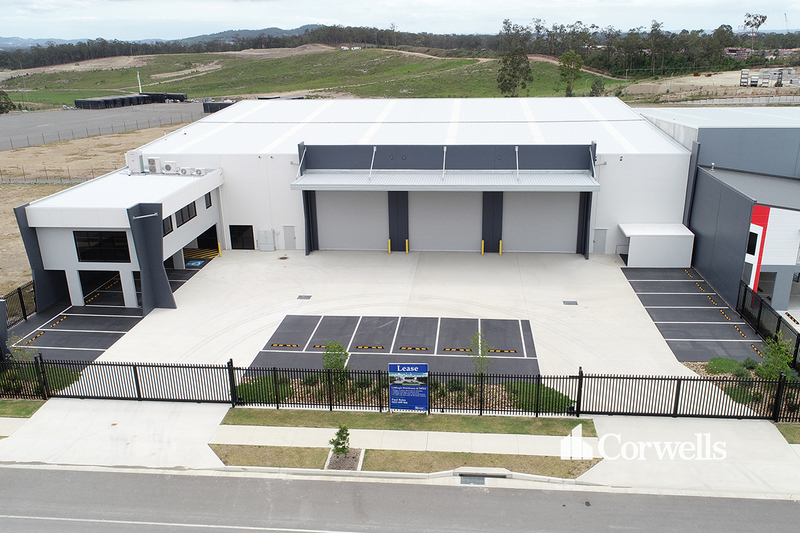 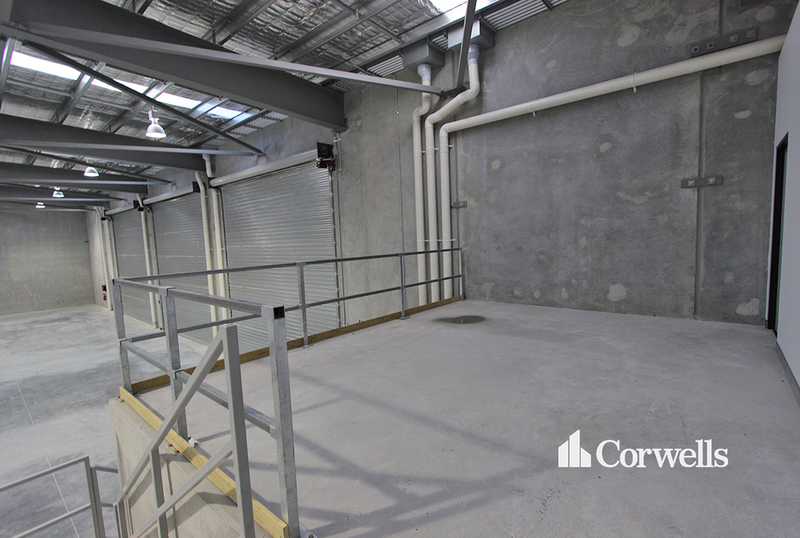 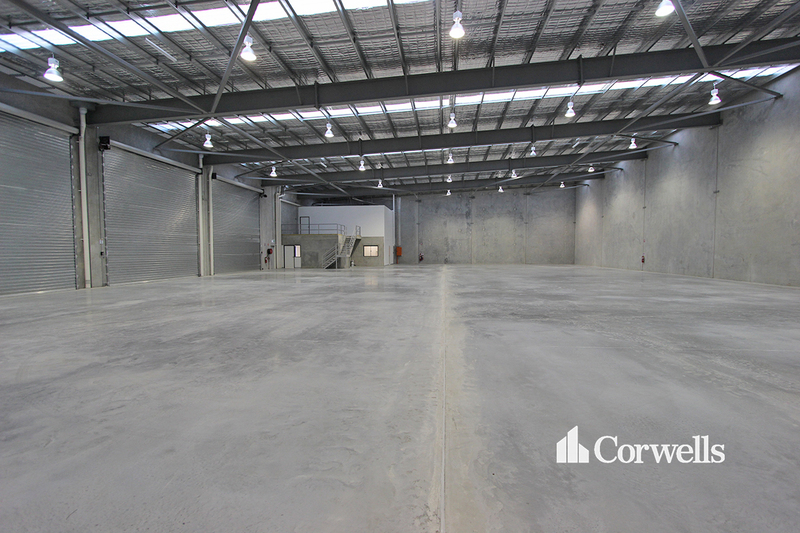 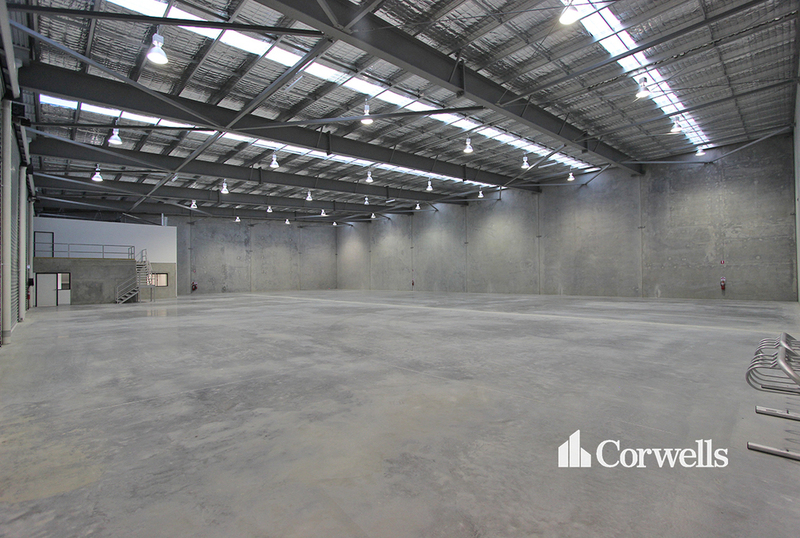 This property is situated in Empire Industrial Estate the largest industrial estate on the Gold Coast which forms part of the Yatala Enterprise Area. 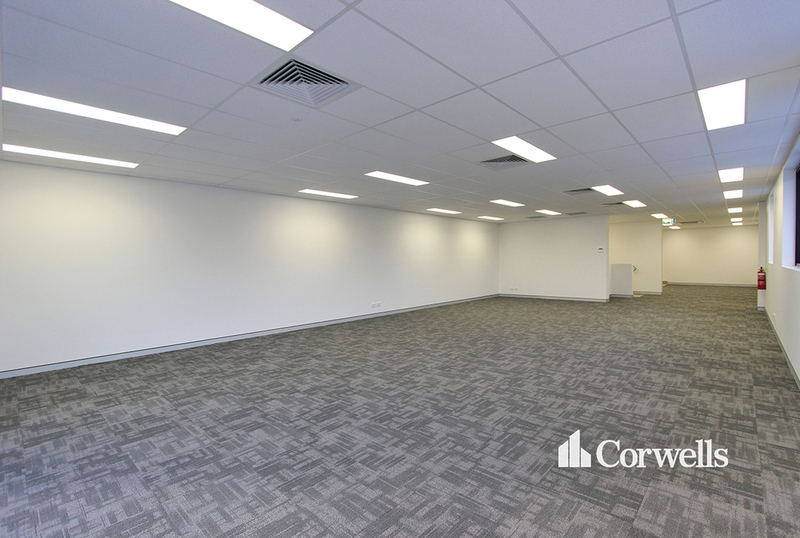 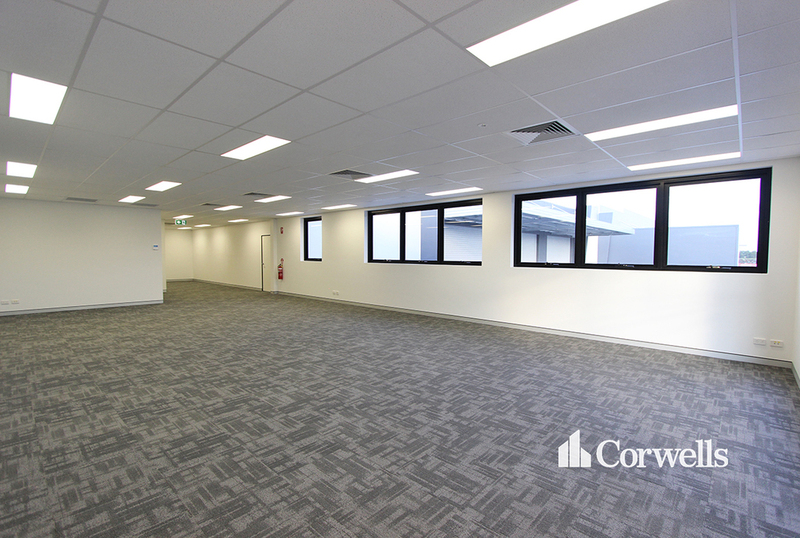 Ideally located between the two largest consumer markets of Brisbane and the Gold Coast with direct access from the M1 via Exit 38 and Exit 41 in both north and south directions. 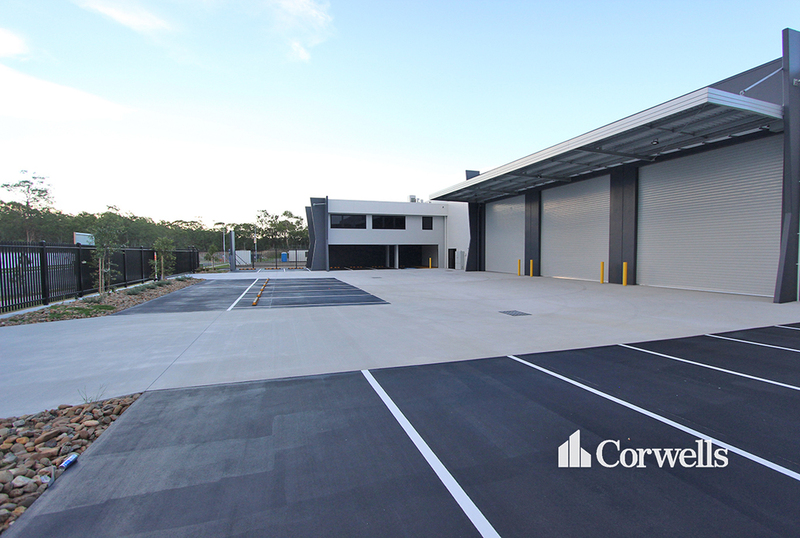 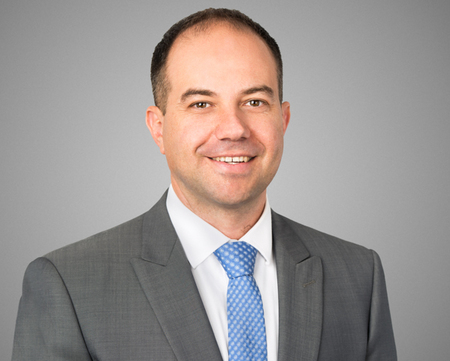 Empire Industrial Estate will contribute over a billion dollars to the Gold Coast economy and create thousands of jobs for surrounding areas.